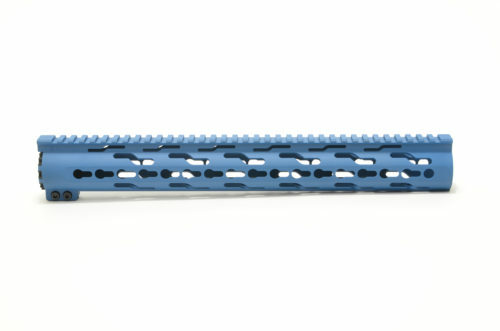 Optional Cerakote or Gun Candy colors, please call to request a color. 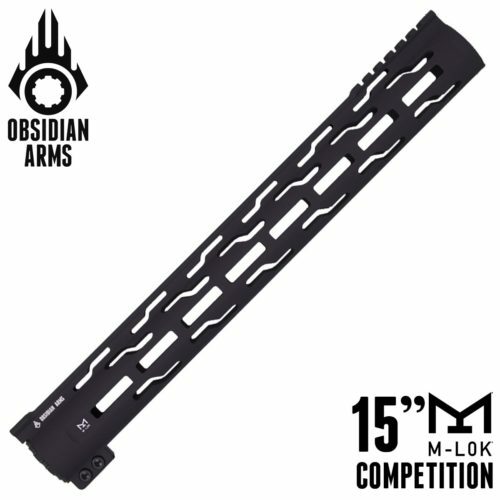 A no nonsense, rugged, free float M-LOK Handguard. 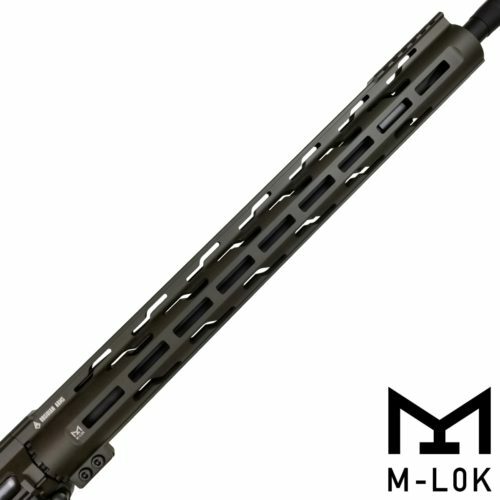 Our M-LOK Handguards will maximize the accuracy potential of your rifle while protecting you from the extreme heat of the barrel and gas system while adding some flair in the process. 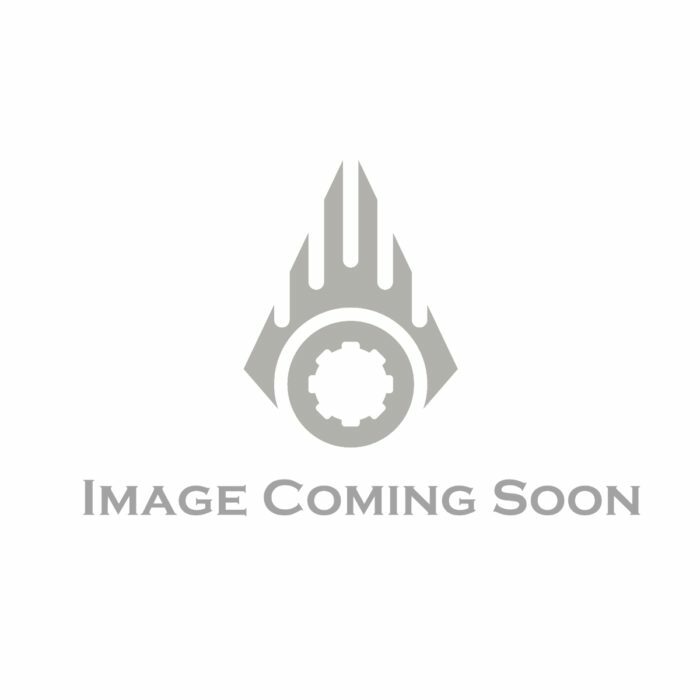 Available in several colors of hard coat anodizing and Cerakote.